How do pet medications get approved by FDA? The FDA collects the drug information from the pharmaceutical companies and examines the safety and effectiveness of it. This is a collaborative effort between the manufacturer and the FDA. The manufacturer needs to apply for seeking the approval. Once the drug gets the FDA approval, the drug company can legally market and sell it. Order using our convenient Secure Shopping Cart OR Call toll free 1-800-314-6499 OR Complete Contact Form (Our pharmacy staff will contact you). Mail us your prescription OR Have your Veterinarian's office fax us your prescription at (713) 988-3227 OR We can transfer your prescription from another pharmacy. Please call us 7 days in advance to ensure continuity of therapy. We need your Prescription number, Pharmacy name, Pharmacy phone number. Aapex Pet Pharmacy is licensed in which states? Can I transfer my prescription(s) from another pharmacy? You can re-order by logging in to you account OR calling the pharmacy at 1-800-314-6499. Do I need to provide my pet's medical information? Knowing your pet’s veterinary records helps us in determining the right type of care and treatment your pet needs. 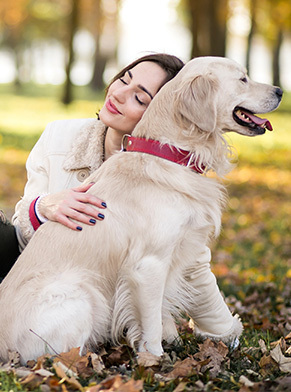 We advise you to provide us the complete medical details of your pet (such as pet's medical issues, age, weight) to ensure we provide the appropriate prescription medications for your pet. What is Aapex's shipping policy? Do I need a prescription from my veterinarian? If so, how can I send it in? Yes. Commercial and compounded medications do require prescription. OTC products are excluded. You can send the original prescription either via mail or fax. What method of payment does Aapex accept? We accept most major credit cards and debit cards for your convenience.